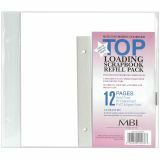 Page Protectors 8"X8" 6/Pkg - MBI-Page Protectors. 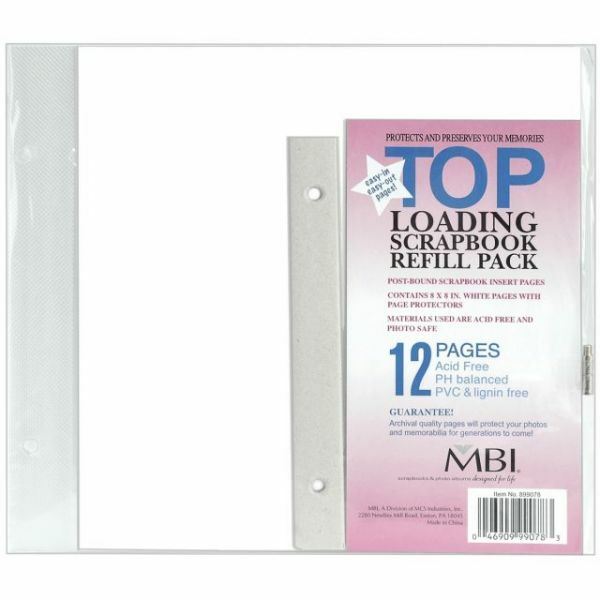 This package contains six 8x8in acid free and photo safe, top-loading page protectors. Imported.